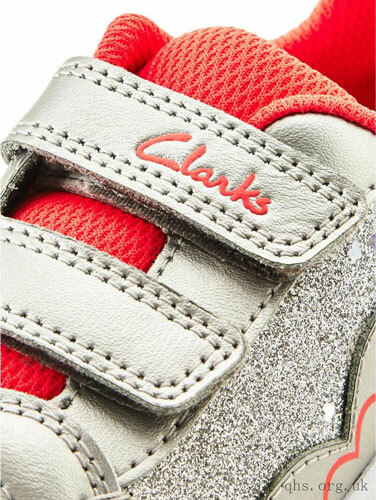 Clarks Piper Chat – she’ll fall in love with the Clarks Piper Chat infant girls’ trainers, the perfect pair to add sparkle to everyday outfits. A modern mix of sport and fashion sees silver leather teamed with sparkling glitter and a cute heart motif to the toe and quarters. Cool Lights in the grippy soles flash with every impact. 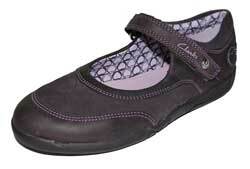 Double riptape fastening straps provide a secure, adjustable fit. 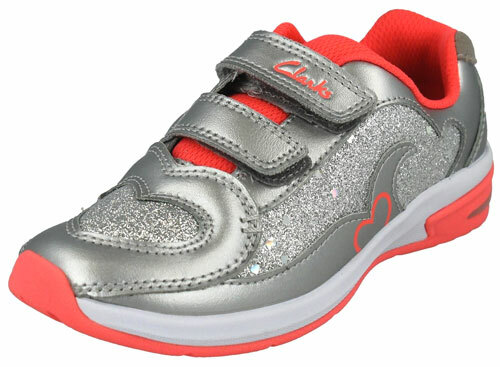 Lined with Agion antimicrobial, the Clarks Piper Chat infant silver trainers keep little active feet feeling fresh all day. Lined with Agion antimicrobial, the Clarks Piper Chat infant pink trainers keep little active feet feeling fresh all day.